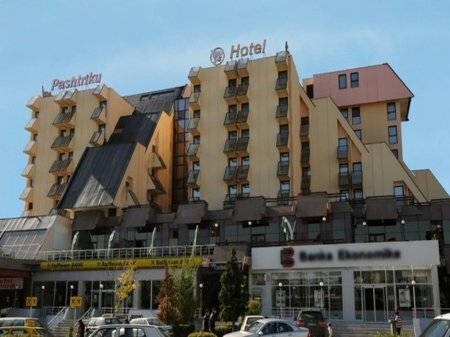 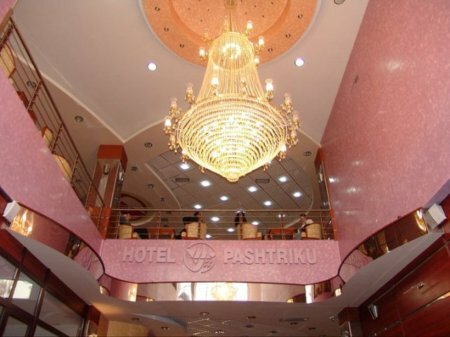 Pashtriku Hotel is located in the city center of Djakovica. 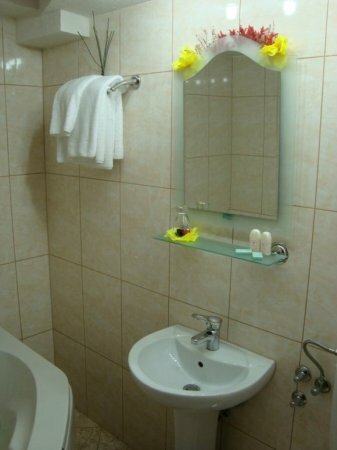 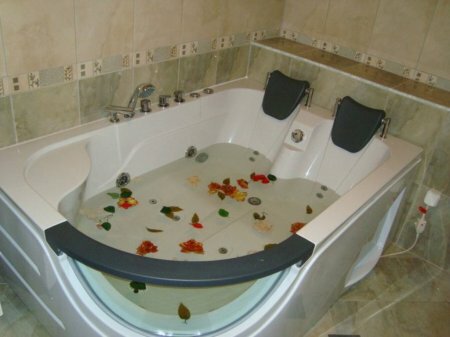 The hotel features spa and wellness center with an indoor swimming pool and a gym. 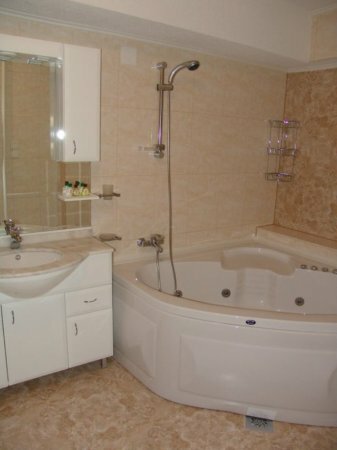 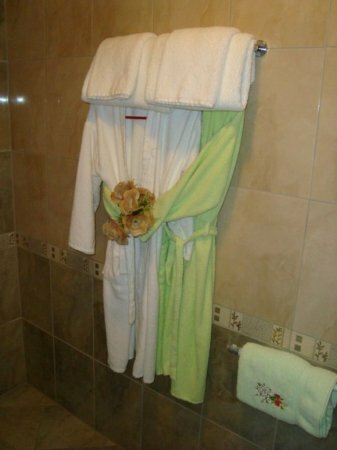 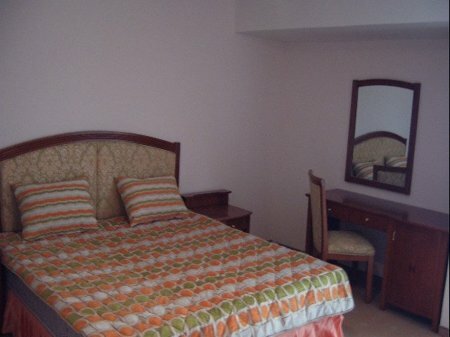 All rooms are air conditioning, cable TV, free Wi-Fi desk and refrigerator, private bathroom hairdryer, towels. 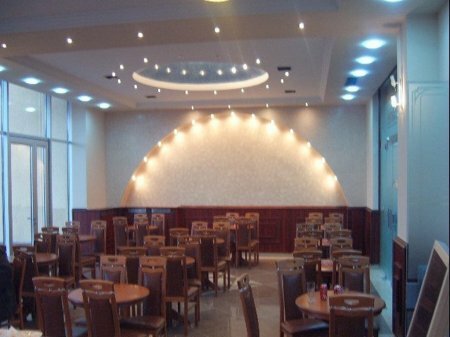 Hotel offers restaurant itself Pashtriku surrounding area offers a large number of cafes and bars. 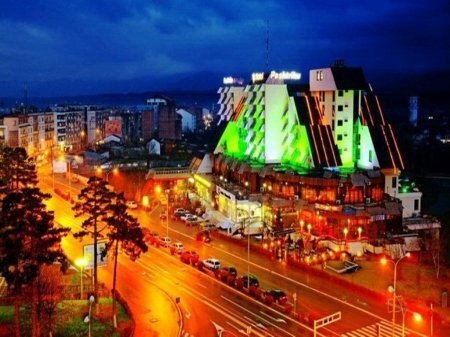 Ethnographic Museum is 800 meters from the hotel. 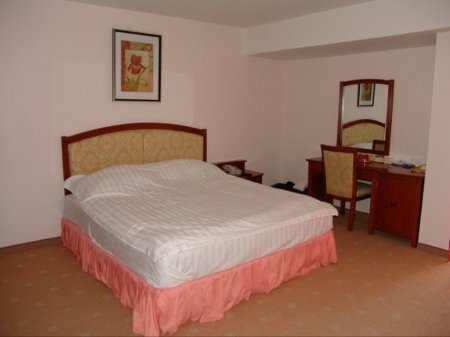 Children 0-9.99 years old are free accommodated.